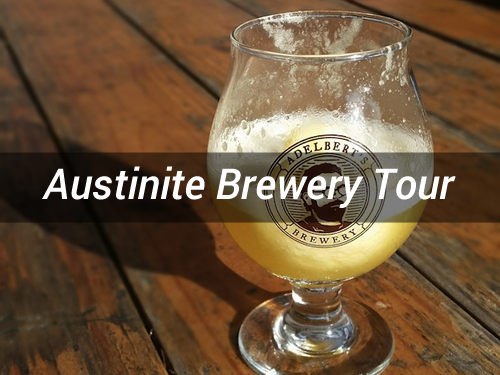 Hop aboard the WetBus for your next Austin Brewery Tour or Drippin' Wet Distillery Tour and let Keep Austin Wet do the rest! 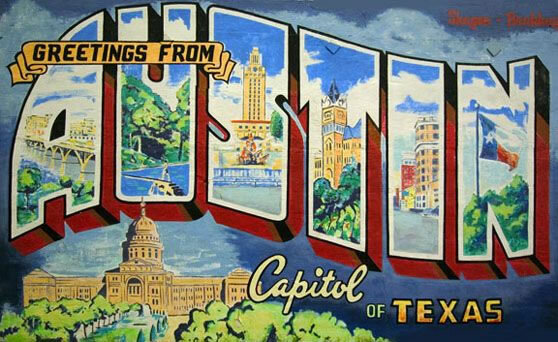 Play your favorite jams, sip some brews, and hang out with your friends for a fun filled day touring some of Austin best microbreweries and distilleries. With room for up to 12, wrap around seating, and a rockin' stereo the WetBus is the best way to experience Austin's craft beer scene. Whether your planning a company outing, bachelor/bachelorette party, or just some friends wanting to let loose, we got you covered.